Do you know the location of Luton? 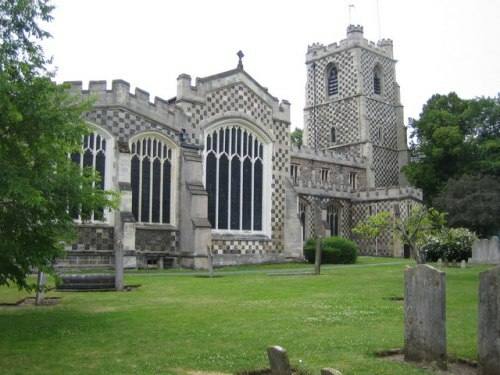 It is situated in the area of Bedfordshire, England. If you are in London and you want to reach this town, you just have to go 50 km to north of London. Get more facts about London here. Luton is filled with sport history because it is the home of League 2 team Luton Town Football Club. Since 1905, Kenilworth Road stadium is used as the office home base for the club. Talking about the victory, it was the winner Football League Cup triumph in 1988. If you want to know the population of the people in Luton, you need to check the people who live in Luton/Dunstable Urban area. It is the home of 258,000 people. 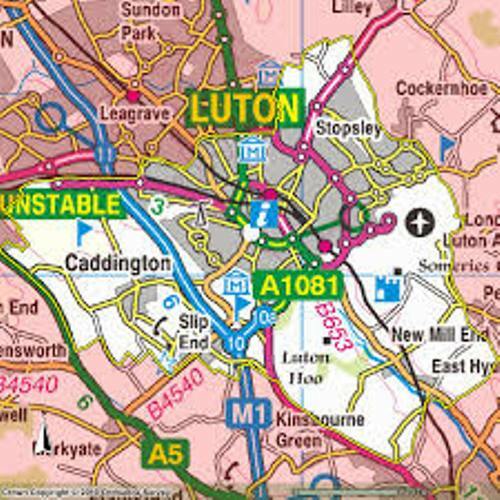 You need to know that Luton/Dunstable Urban Area is formed by combining Luton with Dunstable and Houghton Regis. Luton has its own university. It is called University of Bedfordshire. In 1938, London Luton Airport was opened for public for the first time. 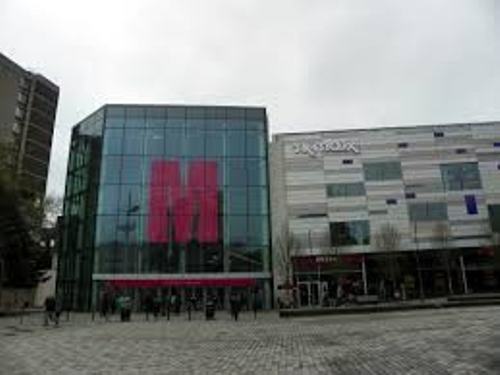 Now this airport is very important for the transportation in England. During WW II, the RAF was based on the airport. If you want to enjoy a wonderful festival, you need to see Luton Carnival. It is considered as the largest one day carnival in Europe. You can see it during Whitsun May bank holiday. Luton is famous with its Vauxhall Motors. This is one of the largest factories. It has the head office in Luton. This factory produces commercial vehicles. You can trace the earliest settlement in Luton 250,000 years old ago. It was occurred in Paleolithic encampments at Round Green and Mixes Hill. If we talk about the history of Luton, you can link it with hat making industry. The hat industry dominated the city in 18th century. Today, there are many small scale industries producing hats. Once, Luton Hoo memorial park was the Bailey Water tower. It was built in 1900. Talking about the climate in Luton, you can feel the marine climate. The rainfall rate is around 27.5 inches or 698 mm annually. 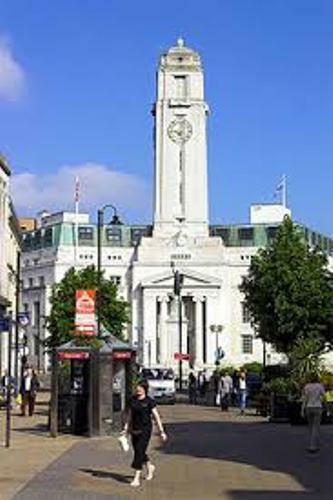 Do you have opinion on facts about Luton?